Case studies have been written to tell the stories of farmers who have experienced putting EverGraze principles into practice. The pages below provide stories from farmers in the East Gippsland region describing what changes they have made to their farming enterprises and the impact on their business and lifestyle. 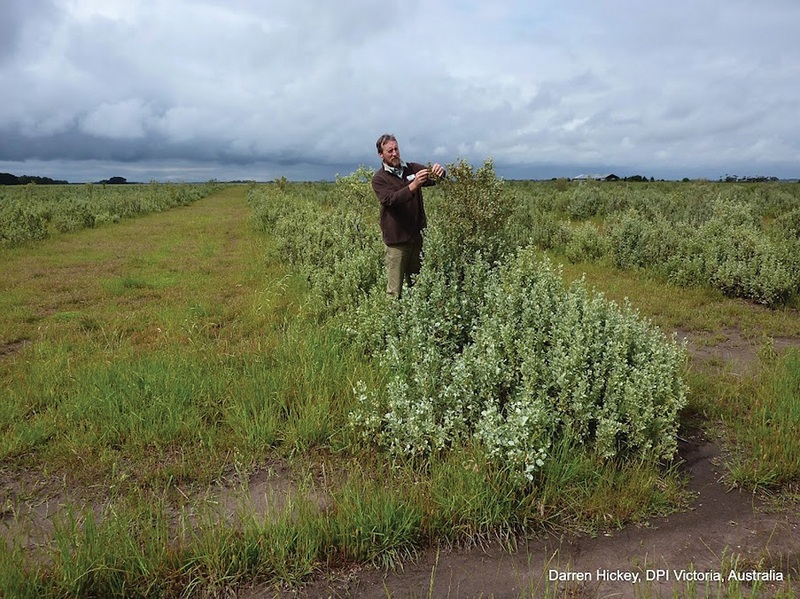 Bengworden Rick Robertson Saltbush hedgerows – trading low productivity for high protection – Rick Robertson Shrub hedgerows were used successfully to produce feed and shelter in otherwise unproductive, saline soils. Successful establishment from seed saved on the cost of sowing. Wind chill measurements taken at lambing revealed the hedgerows reduced risk of lamb mortality.